Copper gutters and downspouts have long been in use because of their resistance to corrosion and long life span. 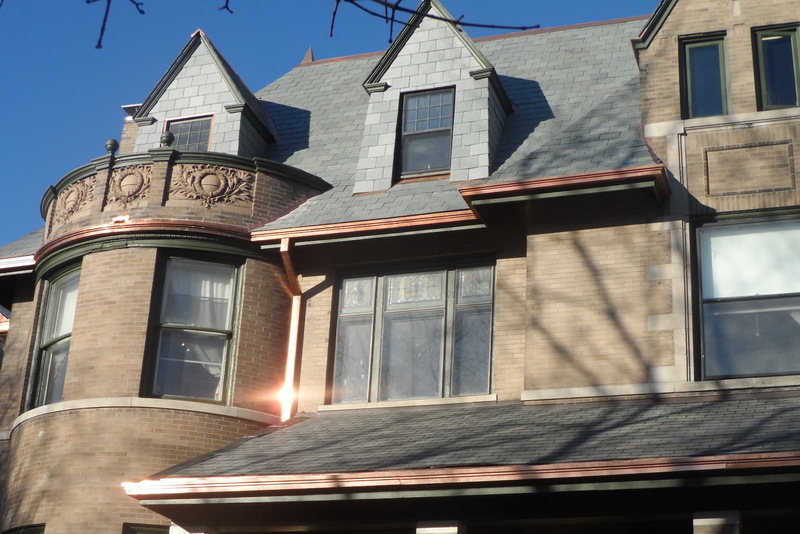 It’s not uncommon for copper gutters to last 60-90 years or more — triple the lifespan of aluminum. While copper gutters are slightly more expensive and challenging to work with, copper increases the value of your home and make your home stand out. 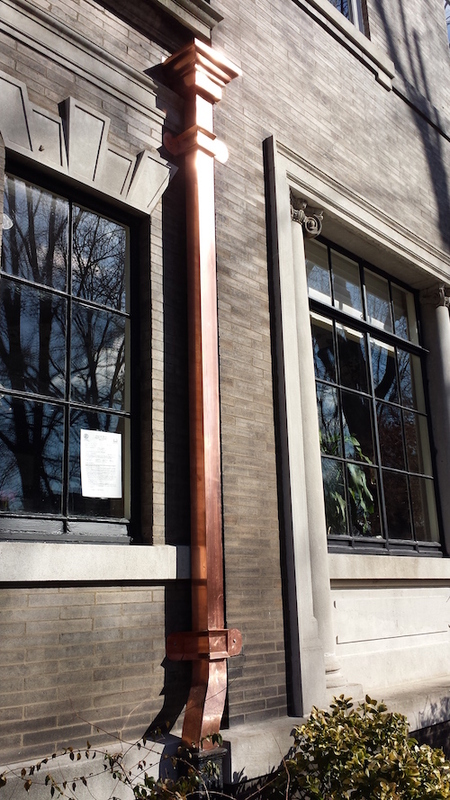 Over time, copper gutters and downspouts turn a wonderfully rich patina color that will have the neighbors staring! Contact our design team and discuss how to transform the look of your home with copper gutters and downspouts!